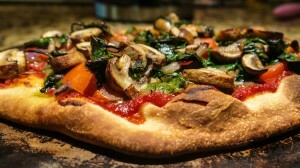 this sunday 14.6 we’ll make lovely vegan pizza in stone-oven at s.k. there’ll also be music, fire, drinks. the first pizzas will be ready around 4pm. if you want to help out preparing you’re welcome to come earlier. all money goes to a friend’s legal expences.